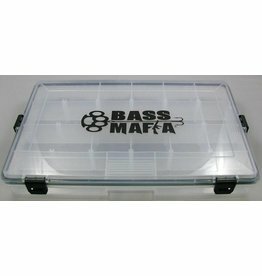 A new product from Bass Mafia. Bait Casket is waterproof with 4 lock latches and 20 storage slots. Lay your baits to rest!